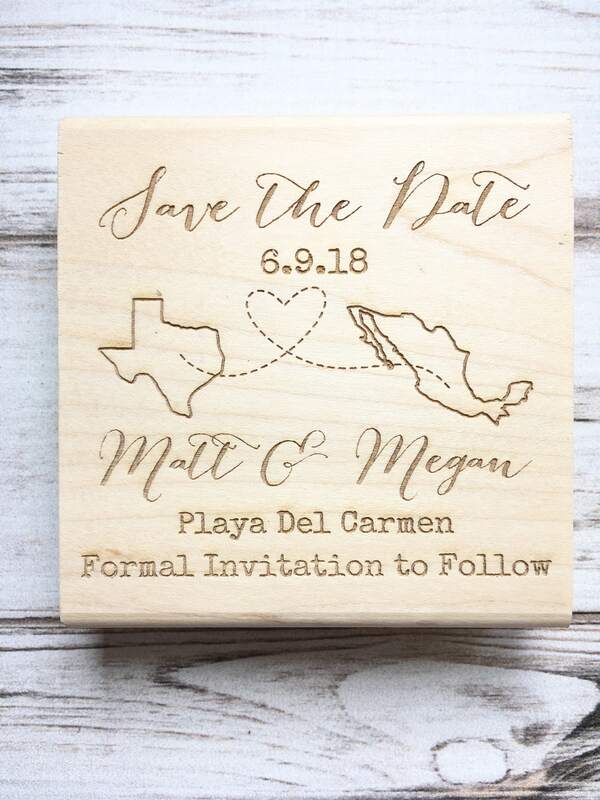 Comes customized with your date, two states or countries connected by a dotted heart, your names, and your wedding location. 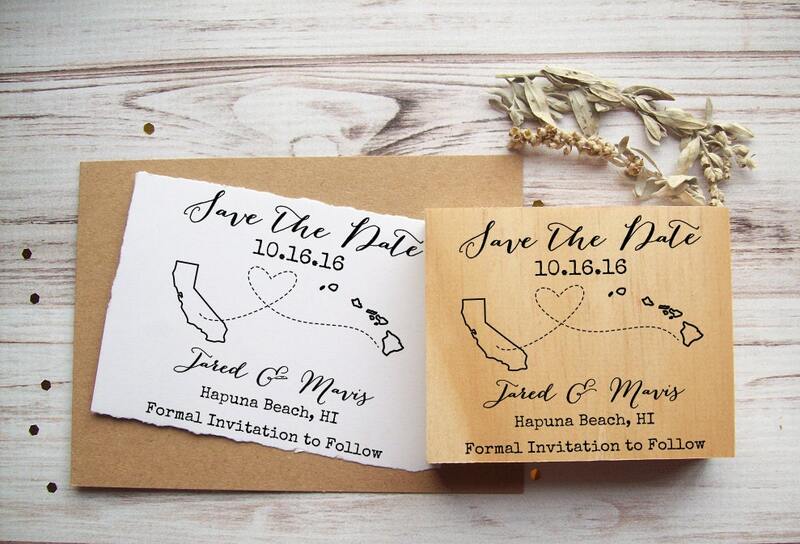 Perfect for wanderlust weddings, couples who have met long-distance, will be relocating to spend their lives together, or are having a destination wedding. 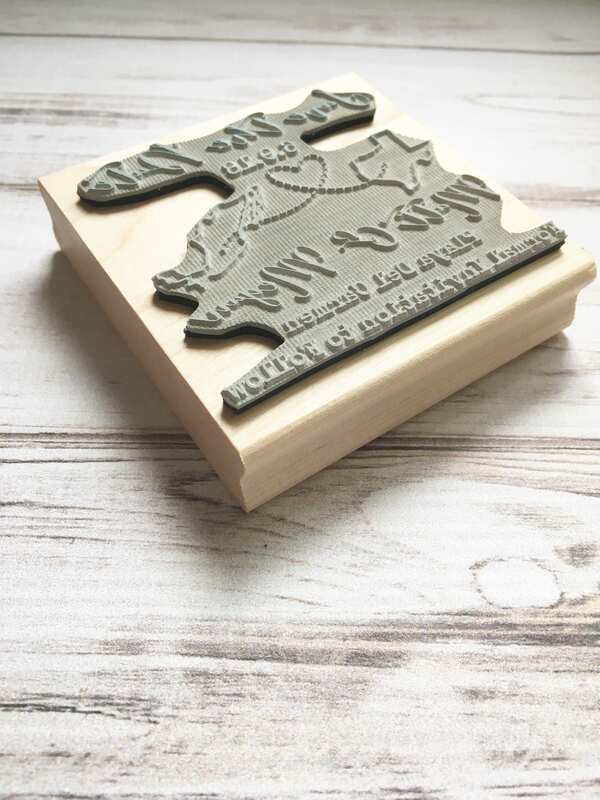 This stamp fits perfectly on most standard-sized cards and measures 3 x 3 inches (7.5 x 7.5 cm). 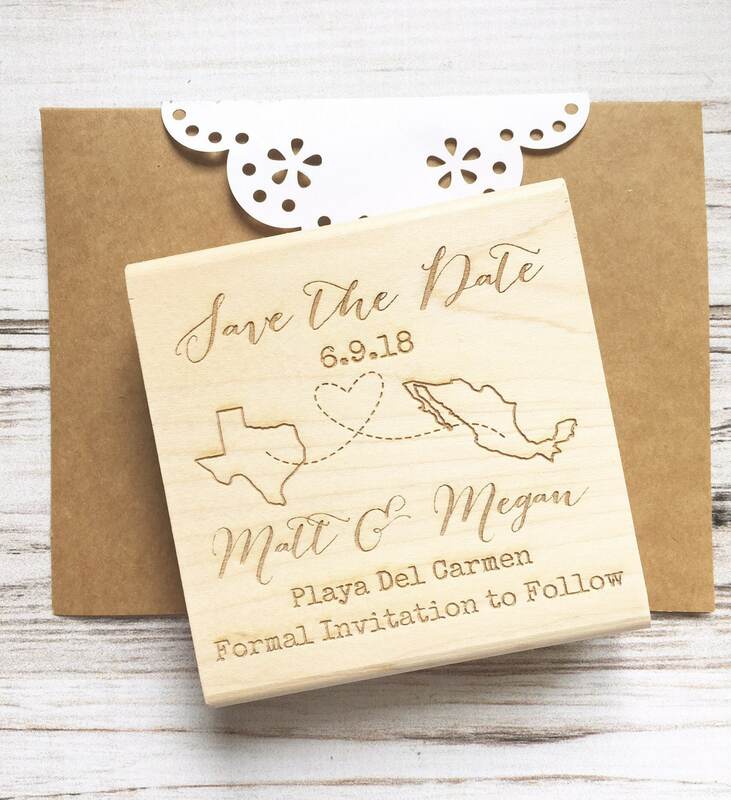 Within 1 business day, we will send you a digital proof of with your personalization. You must reply with your approval before production will start, so to ensure timely processing, please be sure to check your Etsy convos!